Many of us preppers skip over this rule and go right to the rule about shelter; 3 hours without shelter in harsh weather conditions and we can die. But we need to address rule #1 first; 3 minutes without air and we die! I will admit that there are not many situations that we find ourselves in where we could die without air in 3 minutes. I'm quite confident that I can see these possibilities coming a mile away and avoid them or quickly prepare for them. Yes, air is all around us and we don't think about it much except for when it comes to bad air quality days during a winter inversion or if we suffer from a a respiratory sickness like COPD or Asthma. There are many ways we can prepare for either the issue of being without air or dealing with poor air quality or contaminated air. Most can be dealt with by having a simple plan and a few preps. 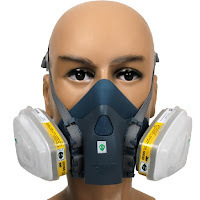 To be deprived of breathable air could entail becoming trapped in a vehicle underwater, getting covered by snow, sand, or dirt, being caught in a house fire, or something being wrapped around our neck whether on accident or to cause harm. Most of these issues require awareness and a mindset of safety. Carry a tool to cut your seat belt and break your car window, a beacon if you're skiing the the back country, don't dig holes in soft sand or dirt and crawl into them, learn self defense skills and how to escape an attack from behind, and make sure you have a fire extinguisher and fresh batteries in your smoke detectors. What other immediate concerns with air do you have in your city or community? Do you live near any kind of a chemical plant or other manufacturing plant that uses chemicals? What about a nuclear reactor? What can you do to prepare for these kinds of emergencies if the worst happens? 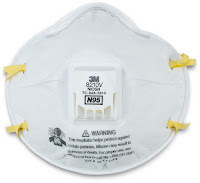 The most simple and inexpensive thing you can do is add N95 masks to your EDC. There are many kinds that fold flat and can be kept in a pocket or bag to ensure that you will always have one with you where ever you may go. This will be your first line of defense. 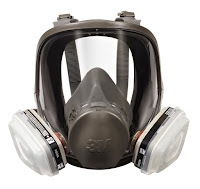 I much prefer a mask with a valve to release exhaled air such as the one pictured. 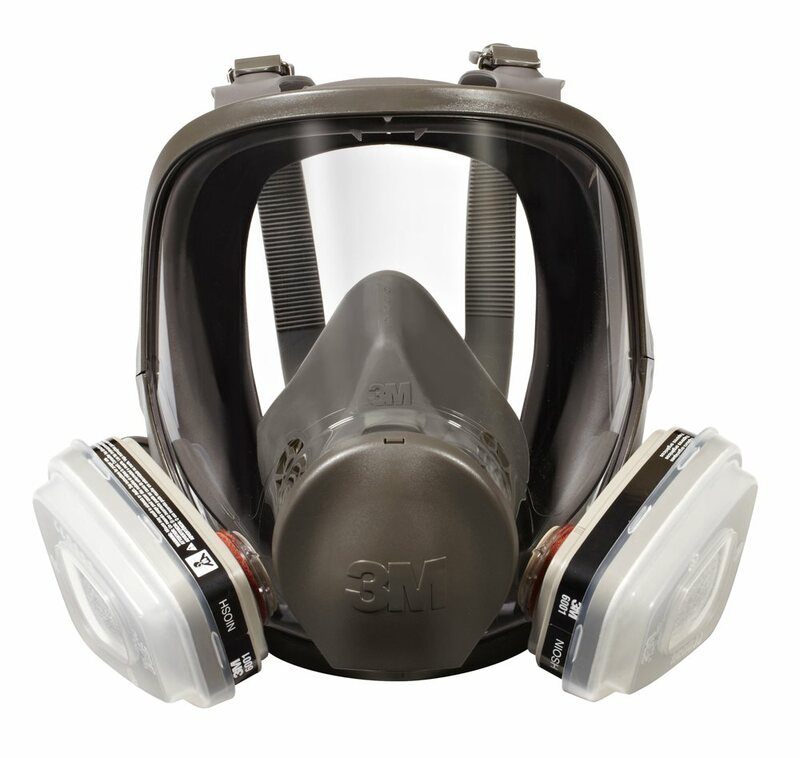 A far more advanced way to filter air is with a respirator. The filter cartridges can be chosen for the specific need and changed often. You can buy basic versions of these at most any big box hardware store, however it is typically a good idea to have yourself checked physically to see if your body is able to handle the extra effort it takes to breath through these. A full face mask and body suit are also available depending upon what you are preparing for. 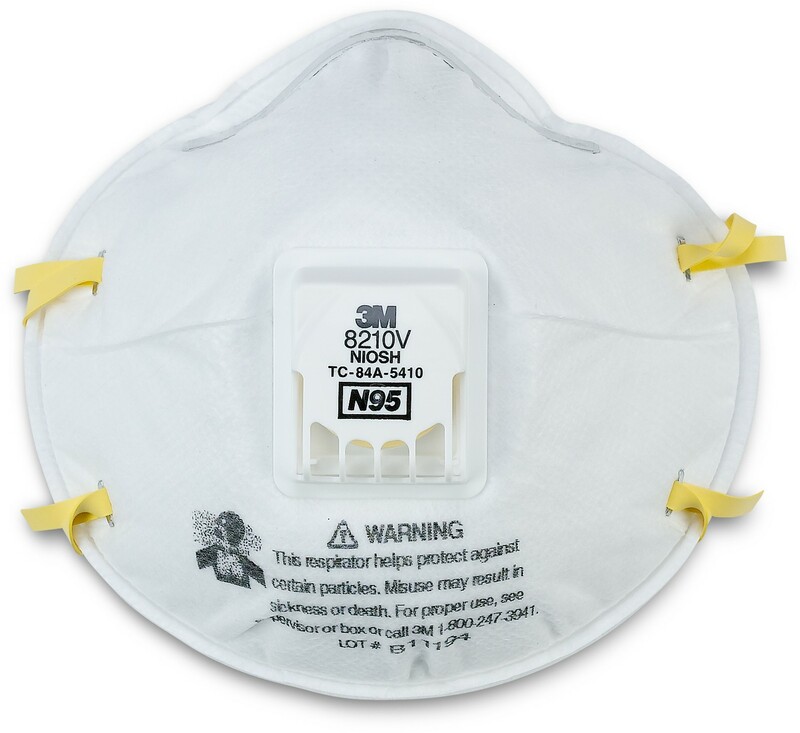 I carry N95 masks as part of my plan to get back to my home in the event of an emergency as minimal protection. I also have a respirator in my vehicle just in case. Keep in mind that none of these will protect you from a lack of oxygen. Educate yourselves and valuate the dangers you are exposed to everyday and choose what level of preparedness you may need to ensure that survival rule #1 remains the least of your survival worries.